It's Happening! FIERCE preorders begin at midnight tonight! Tonight at midnight we will begin taking preorders on our new FIERCE vaporizer! You can save a little cash by placing a preorder before August 27th, 2018. 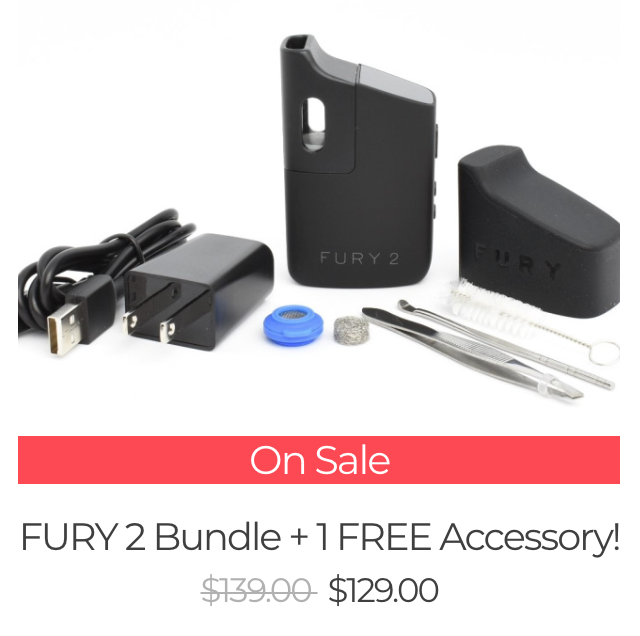 FURY 2 Dosing Capsules NOW Available! We are excited to announce the release of our new FURY 2 Stainless Steel Dosing Capsules! They are now available to purchase in our Healthy Rips Store!! Yay! You are going to absolutely LOVE these, they're awesome!